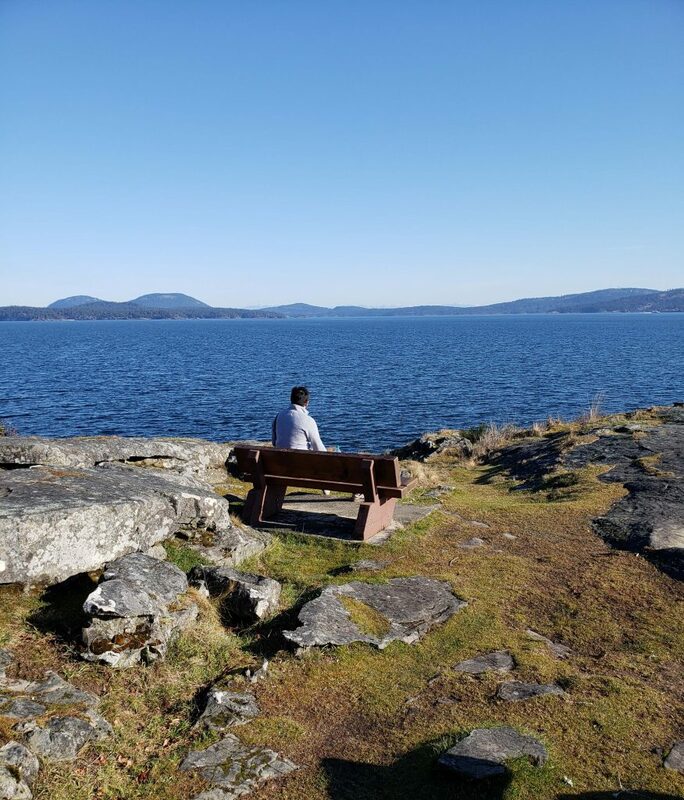 Last month, we took a weekend trip to Salt Spring Island to celebrate our anniversary! 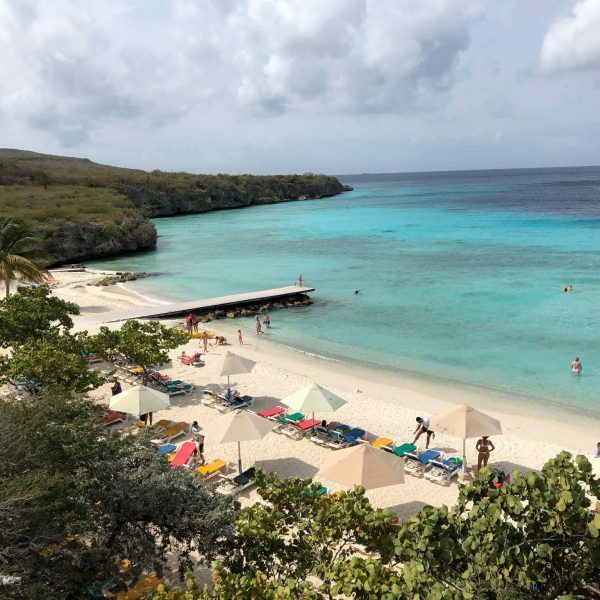 It’s a great escape for friends, families, and most definitely couples. 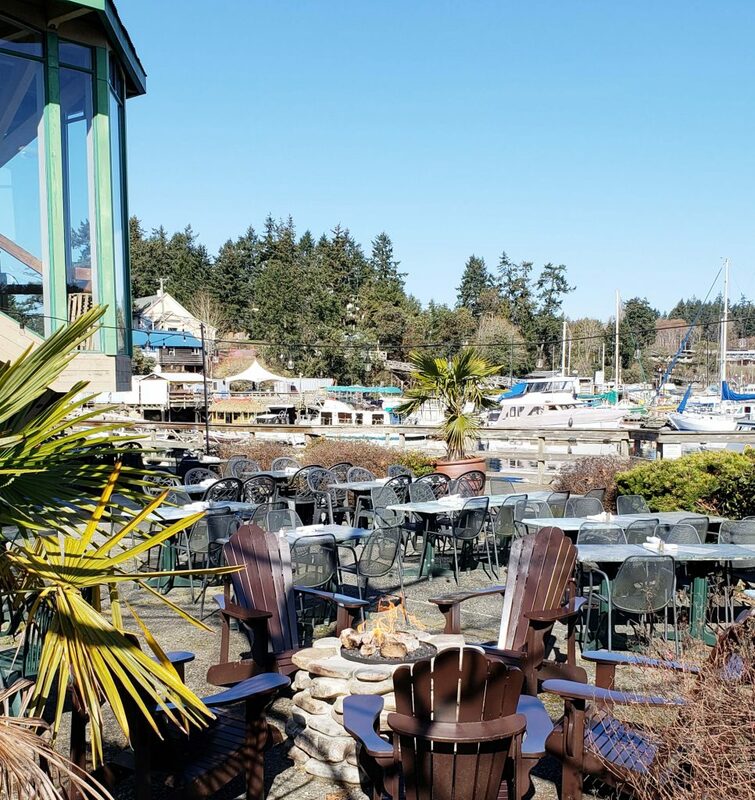 In my post today, I’m going to share 9 romantic things to do on salt spring island that you can incorporate into your trip! 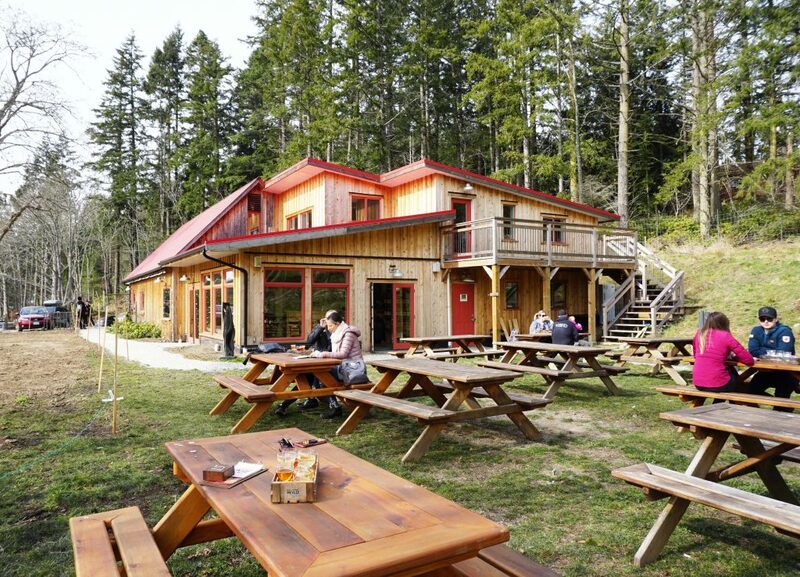 Salt Spring is home to 2 wineries, a brewery and a cidery. We visited all of them and our favorite spot was Salt Spring Wild Ciders. 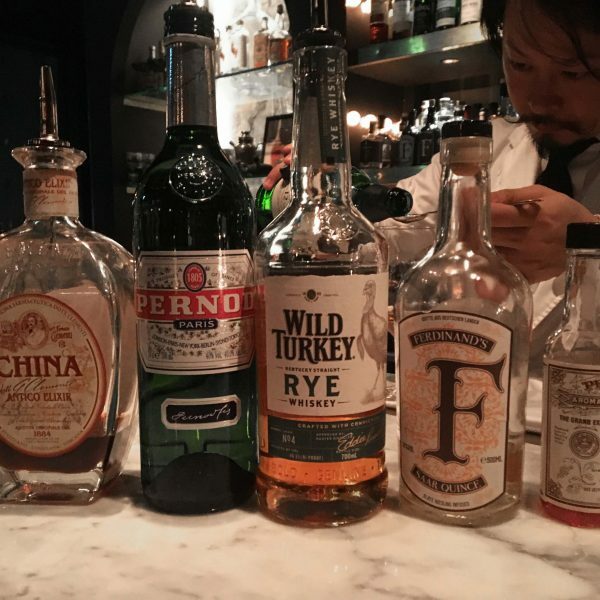 This place ticks all the boxes: great drinks, great food, and a huge sun filled “backyard” to enjoy yourself. 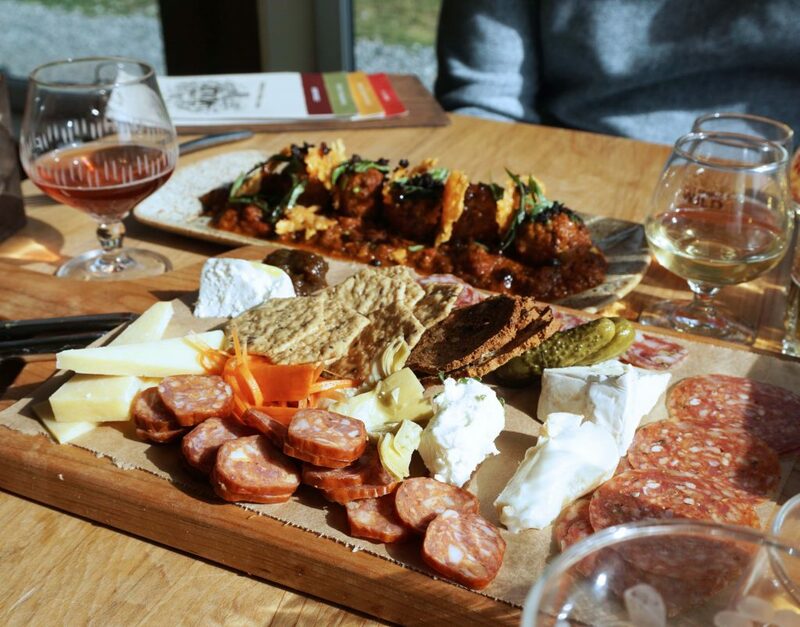 The tasting flight is made for 2 and perfect for sharing. 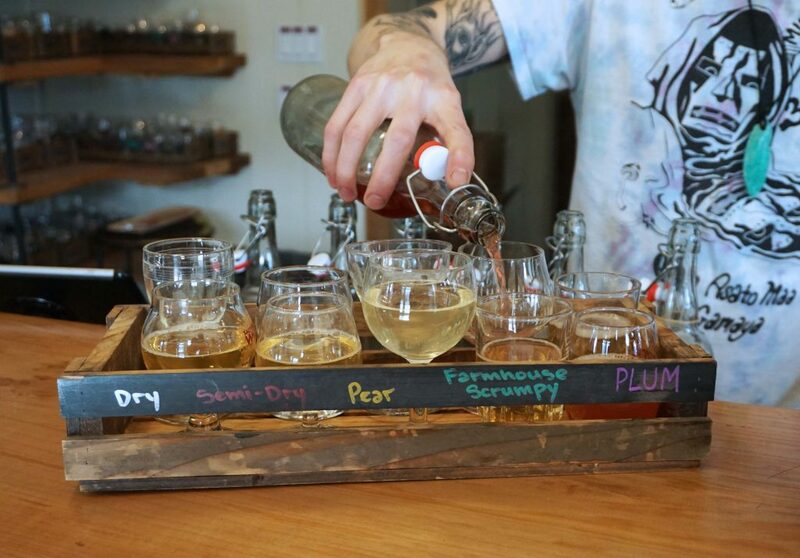 For $20, you can try out 10 different ciders! 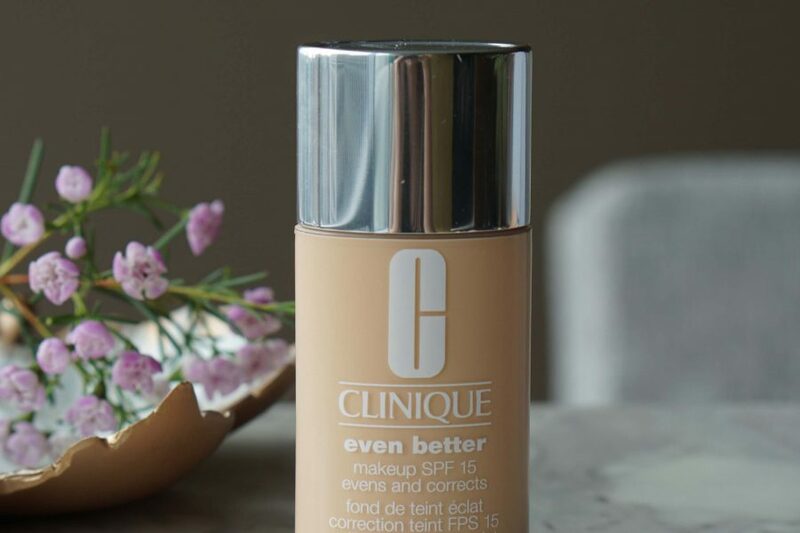 There are classics like dry, semi-dry and pear. 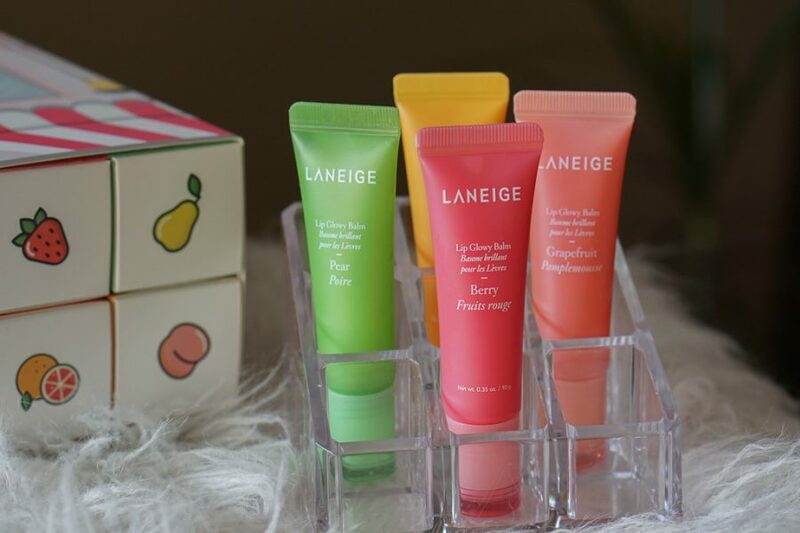 But for those adventurous souls, you may be more intrigued by their innovative flavors like ginger root and black currant. I’m usually a bit peckish when I drink so I love that the meat & cheese board ($21) here is so delicious! Lastly, I like that there is plenty of picnic tables behind the cider house so you can easily find a spot to cozy up. 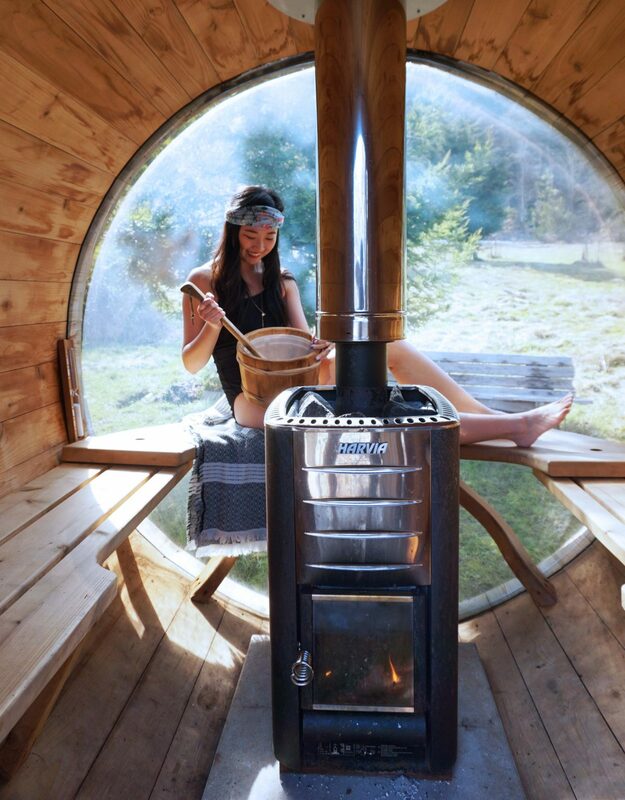 The Salty Pear sauna is the photo I saw on Instagram that sold me on visiting Salt Spring Island. 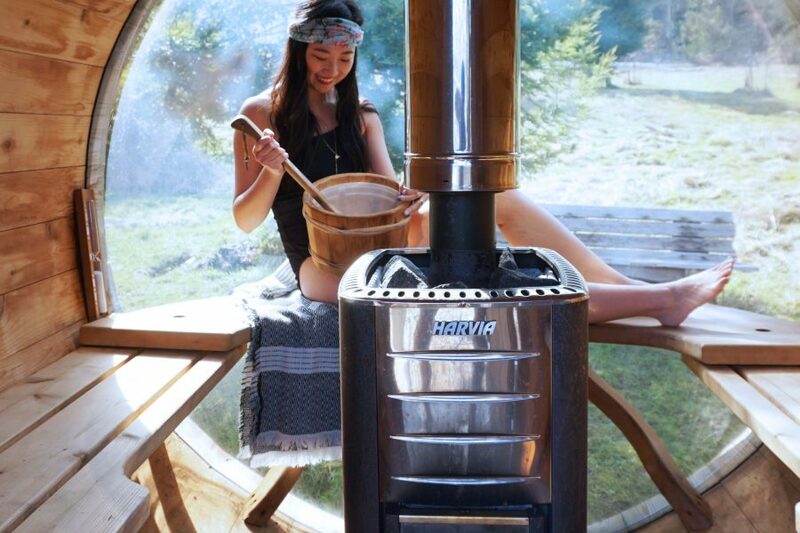 Not only is the sauna super Instaworthy, it’s an extremely unique experience as well. 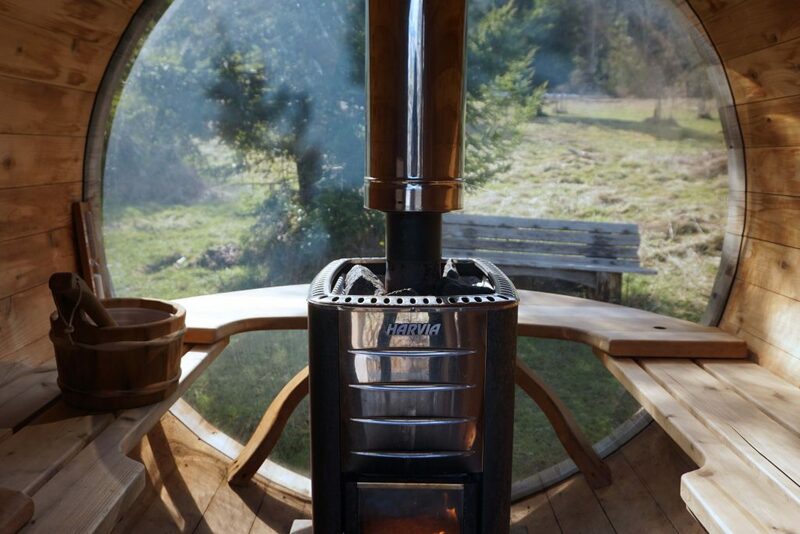 The sauna sits on the Salty Pear property but the area is secluded for your enjoyment. You can book a one hour session for $20 and the sauna fits 4 people. The other fun part about this experience is that you need to start the fire yourself. It was relatively easy to figure out as they had fire starters available. The temperature can get quite hot so I like that there are two lounge chairs to relax on outside. Since we went to Salt Spring Island during the winter time, we focused a lot on indoor activities. Words like hot tub and sauna, would immediately excite me and kickoff further research. 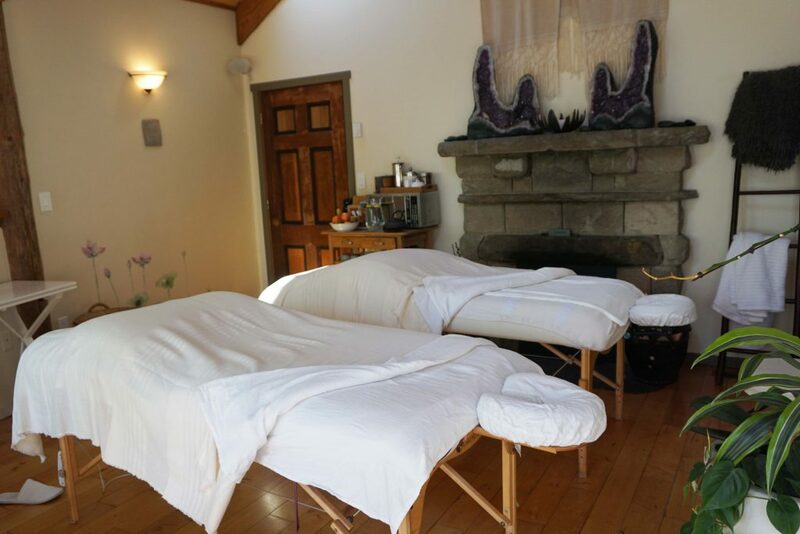 I’ve always enjoyed couples massage as it’s a special experience to relax and enjoy the time together with your significant other. 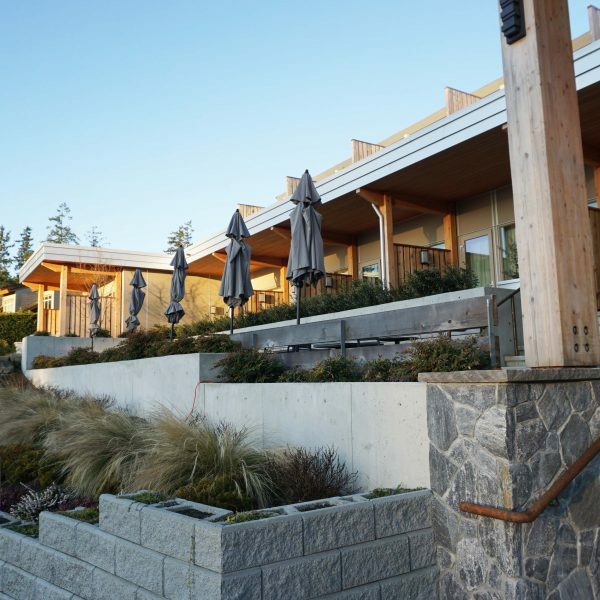 If you’d like to have a relaxing massage on Salt Spring Island, I’d definitely recommend Solace Organic Spa. 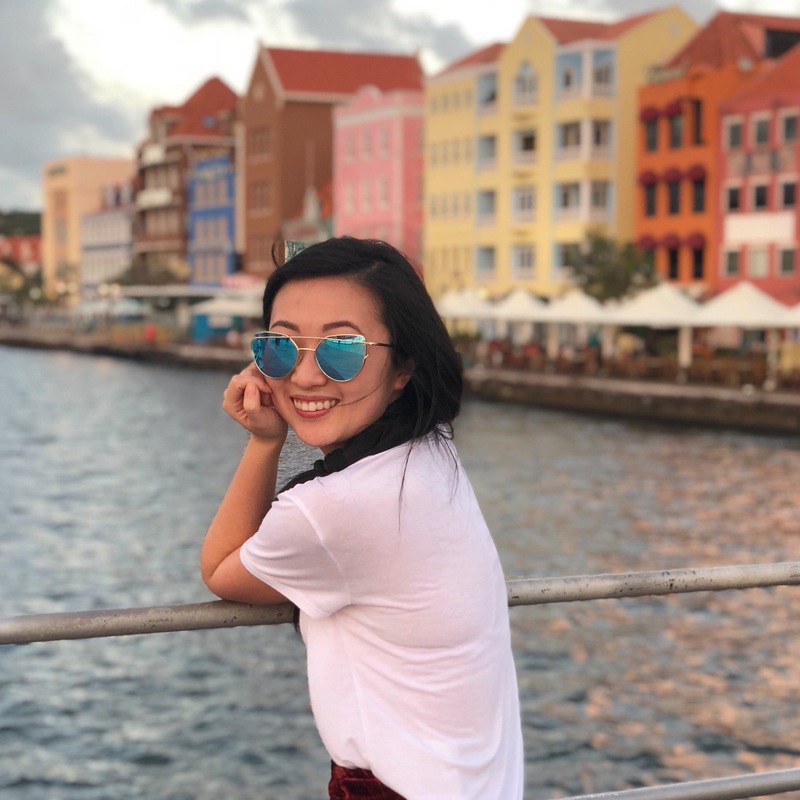 I wrote a separate detailed post on my experience so take a read! What I liked about Solace was the beautiful spacious treatment room. It was bright, airy and filled with PNW nuisances. 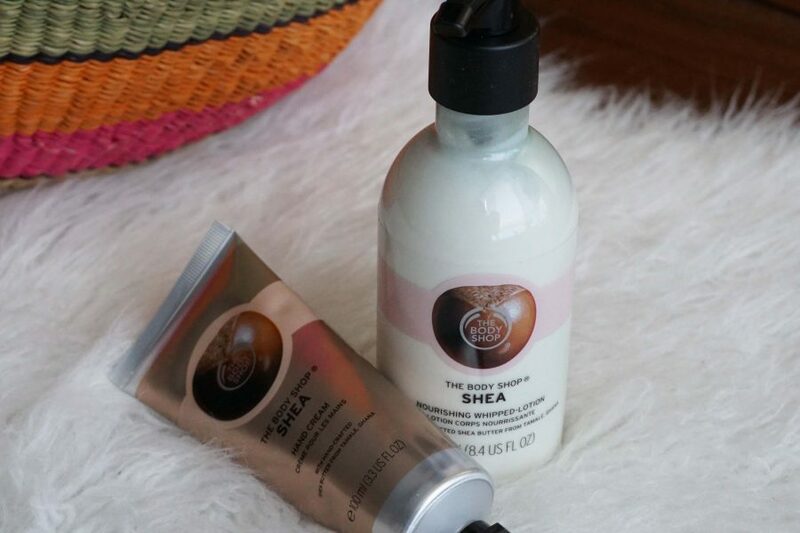 If you don’t have time or the budget for a massage, try their Spa Ritual instead! 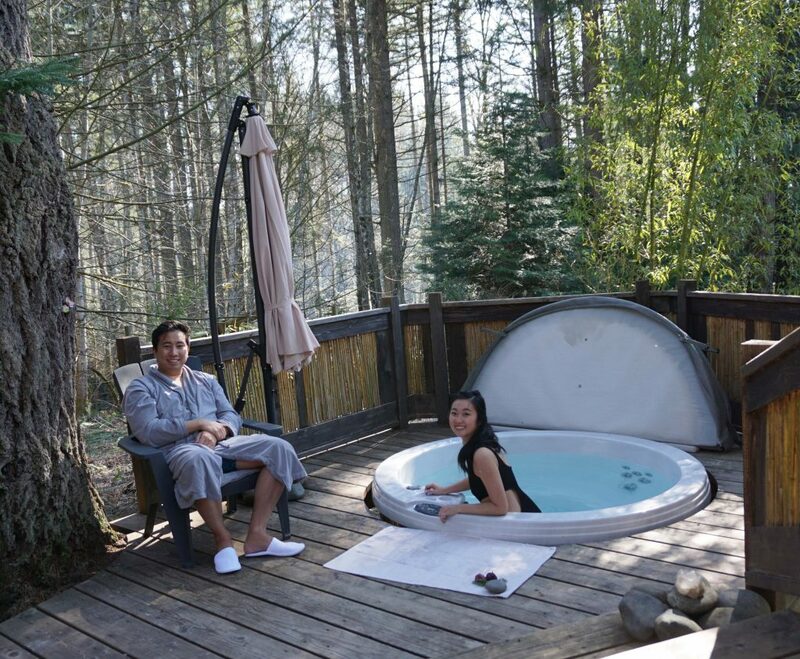 You get private access to a hot tub in the forest as well as their infared sauna! Everything is well maintained, super clean and you get to enjoy all the amenities of a spa. I have to say that hiking is not my favorite activity but I’d still totally recommend doing the Mt. Erskine trail from Juniper road. It’s a steep trail but only about 40 mins up at a pretty leisure pace. There’s nothing more romantic than feeling on top of the world with your favorite person. There are 6 fairy doors along the way left by Salt Spring Island artists. Unfortunately we didn’t find any of them! There are some guides online that’ll give you the approximate location. I wish we went a bit slower to look around. 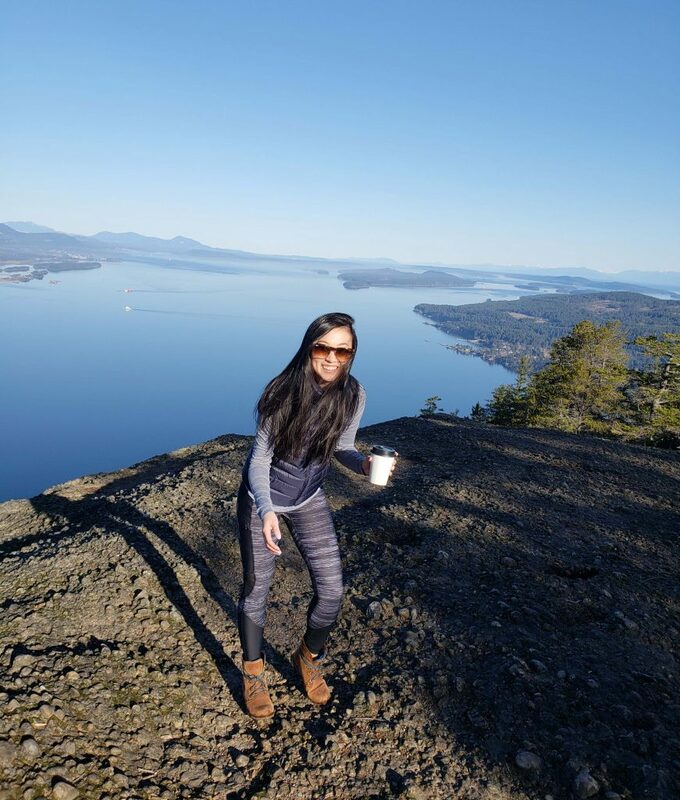 After lots of eating, drinking and relaxing on Salt Spring Island, this hike is exactly what we needed. The other nature lover spot on the island is Ruckle Provincial Park. 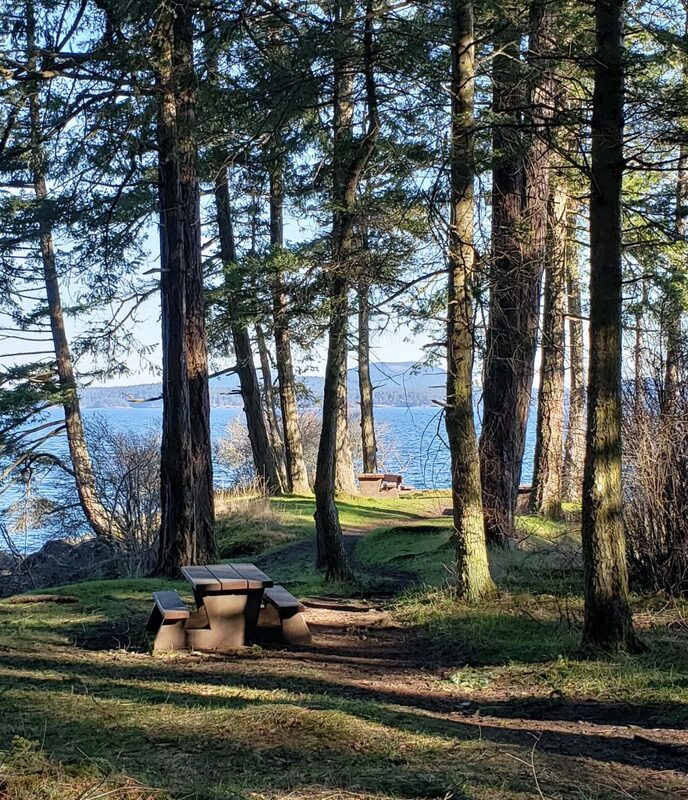 There is a trail from the parking lot that literally only takes 10 mins and takes you to a scenic look out with picnic tables. It was still a bit cold when we went in March to picnic. But if you go during the summer, definitely pack some local food and drinks (non-alcoholic) and enjoy the view. There are several additional trails as well that’ll take you to more remote lookouts. You can also actually camp right by the water in this provincial park as well! I don’t know what it is, but I love petting animals! From hanging with kangaroos in Kelowna, to hugging koalas in Australia and feeding giraffes in San Diego, I just get so excited. This is not an official attraction but while you’re driving around the island, make a quick stop at Sunset Farm. 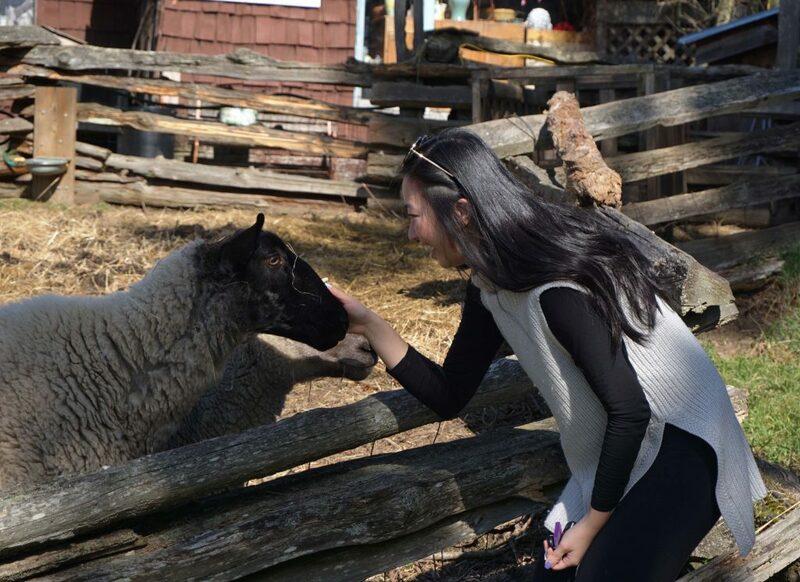 At Sunset Farm Studios, you can find wool products, sheepskin slippers, and also fresh lamb cuts. However, we stopped by because of the cute sheep roaming the property. 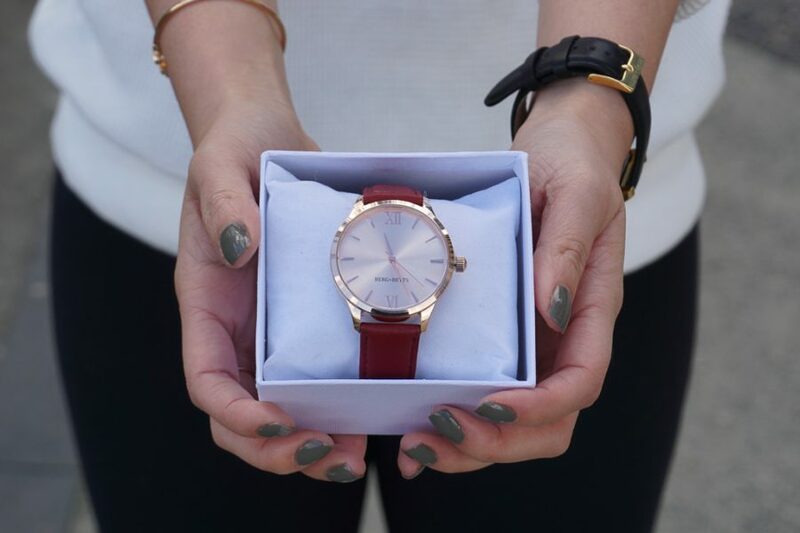 If you’re lucky, you might also see their llama. 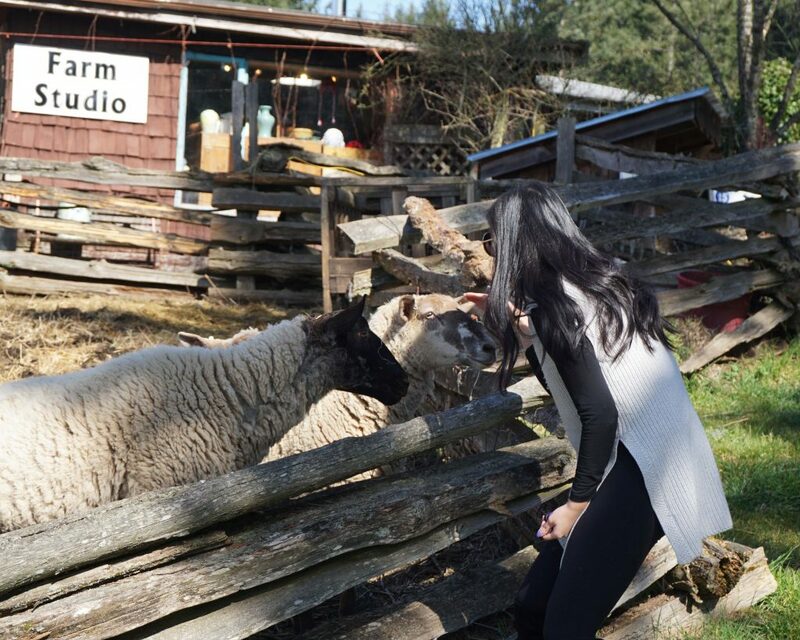 Later on the trip, we also saw cute sheep at Salt Spring Cheese which is another idea suggested in this guide. 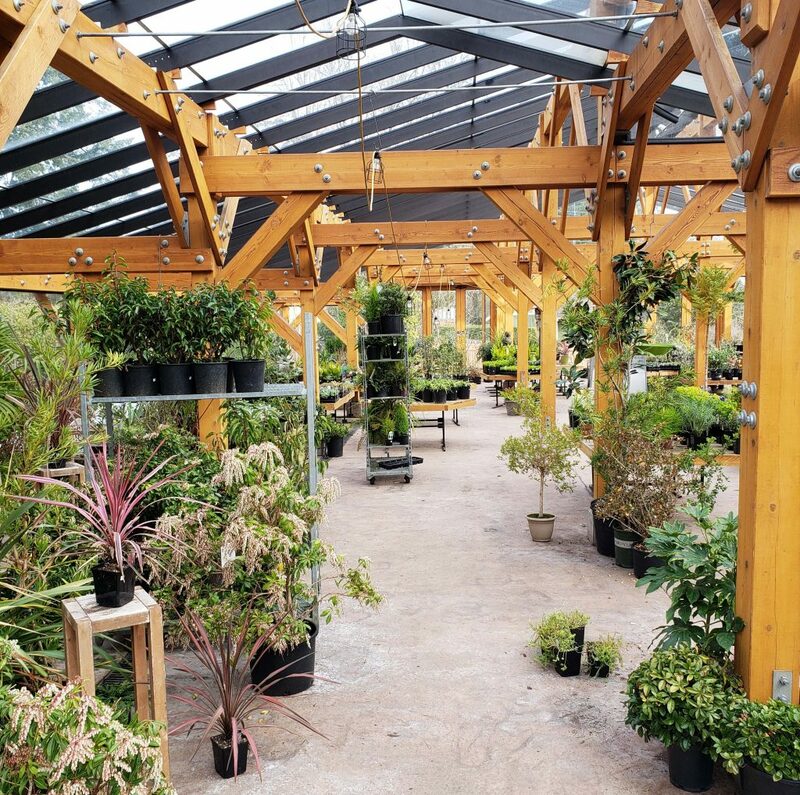 If you and your significant other live together, you may enjoy browsing the nurseries on the island. 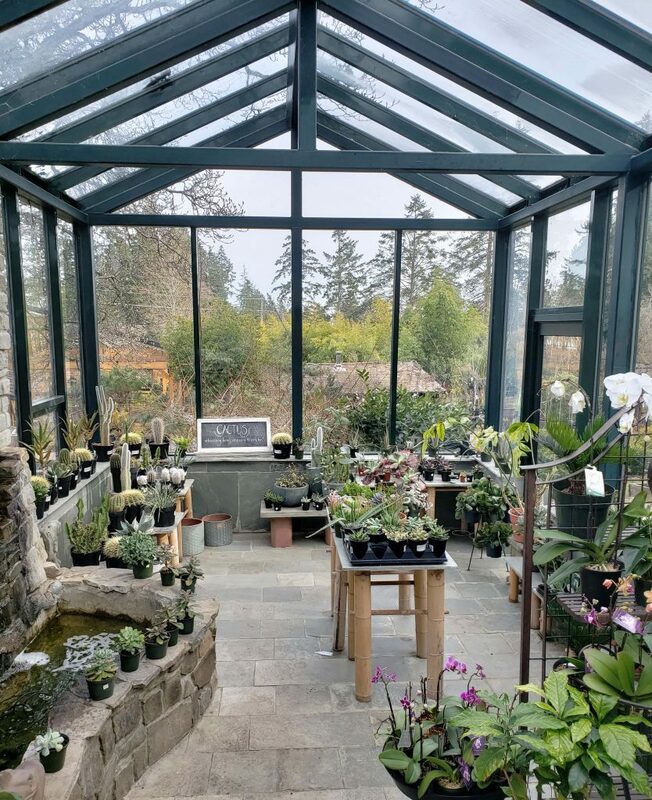 My pick is Foxglove Farm & Garden as it’s close to Ganges and has a large but curated collection of greenery, flowers, cactus, and other garden needs. The prices were super reasonable and there are so many varieties I’ve never even heard of! I was so tempted to bring home a new plant but our small apartment is already full with two plants. If you like to browse even more rare varieties, you can visit Fraser’s Thimble Farm at the north end of the island. 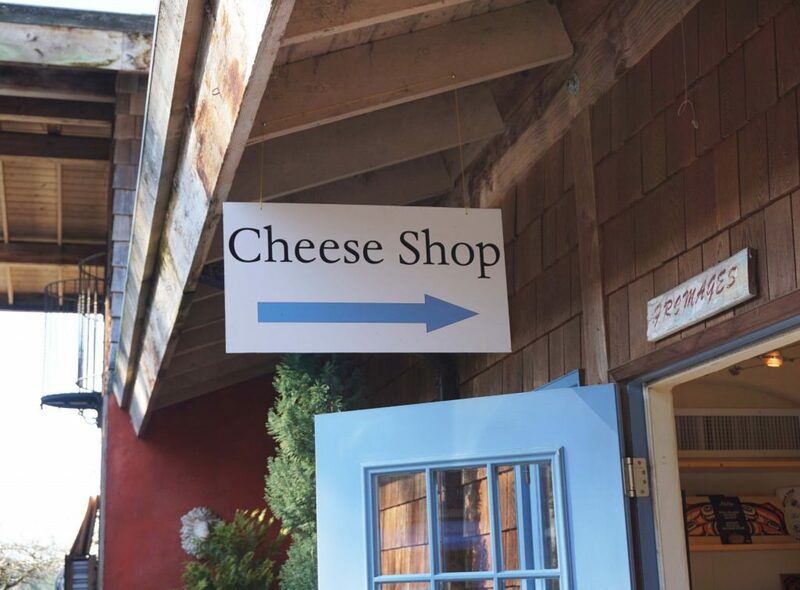 Salt Spring Island Cheese is one of the most popular attractions on the island! If you sign up for any food tours or island tours, you’ll be sure to stop here. I’ve seen Salt Spring Island Cheese products at Granville Island and other grocery stores in Vancouver but usually it’s quite expensive. 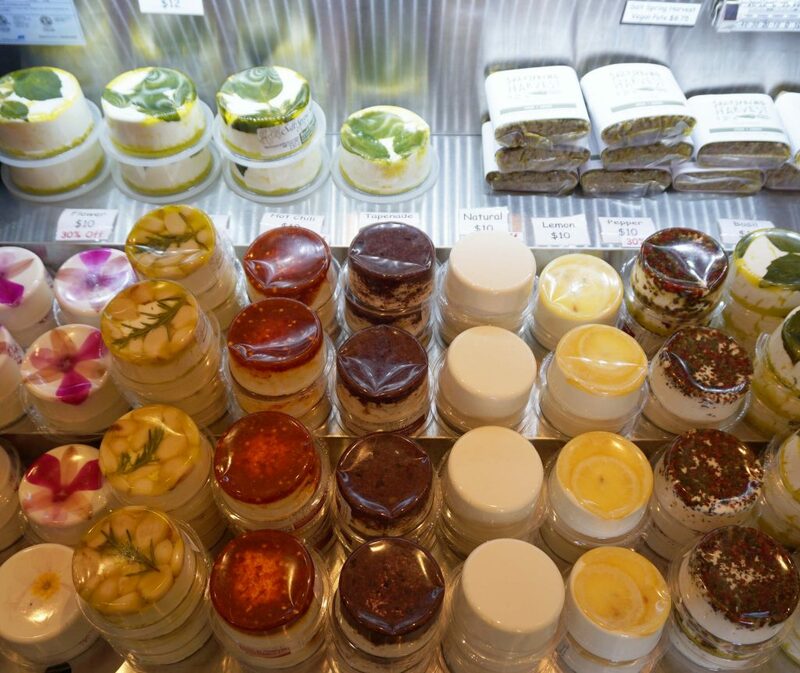 The pricing is definitely a lot more affordable at their studio with cheeses ranging from $10-16. We bought the Pepper and the Romelia. I picked this as a romantic thing to do on Salt Spring because they actually have a garden area with picnic tables. You can find a variety of crackers, condiments, and other products to enjoy with their cheese. It’s a great date idea to have an impromptu picnic in their pretty garden. As I mentioned earlier, they also have some animals that you can visit as well! Lastly, while it’s not a specific spot, make sure to spend some time to stroll around the Ganges Waterfront. 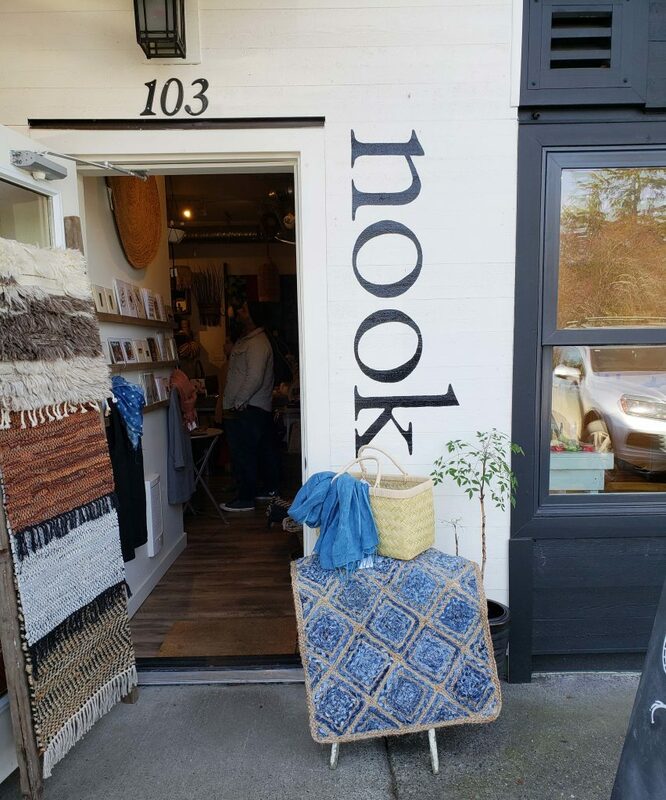 There are lots of cozy cafes and unique boutiques. You can get close to the water walking down Ganges Alley (get a sandwich from Buzzy’s on the way). Then, you can check out the waterfront walkway near treehouse cafe and oystercatcher. We took Harbour Air over from Vancouver so we spent some time hanging out at Ganges Harbour. 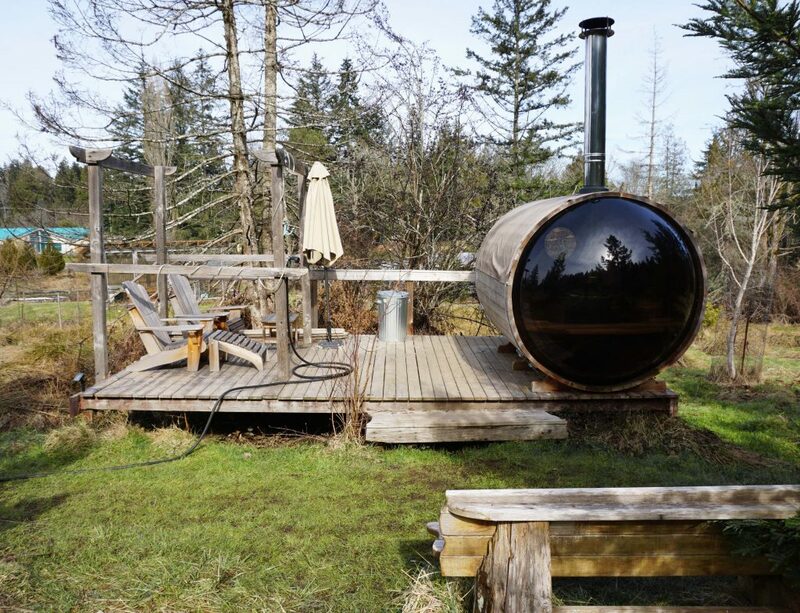 As you can see, there are many romantic things to do on Salt Spring Island! Hopefully you’ll make it out to visit soon as it’s a super easy getaway from Vancouver. 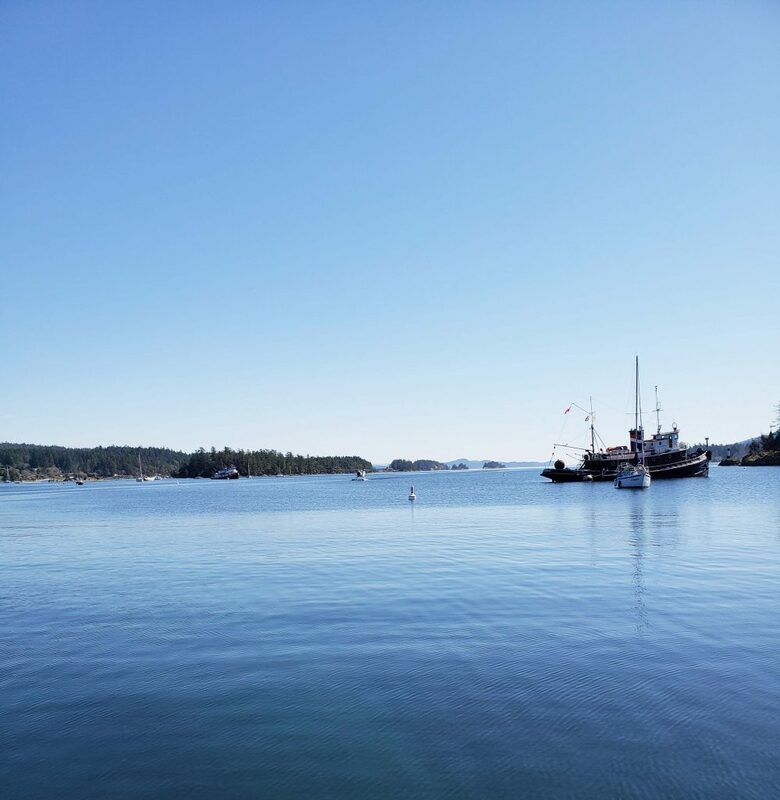 I’ll be writing another post more on the basics of traveling to Salt Spring Island so feel free to leave me any questions!